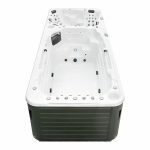 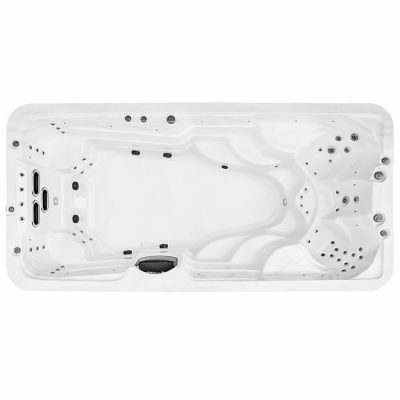 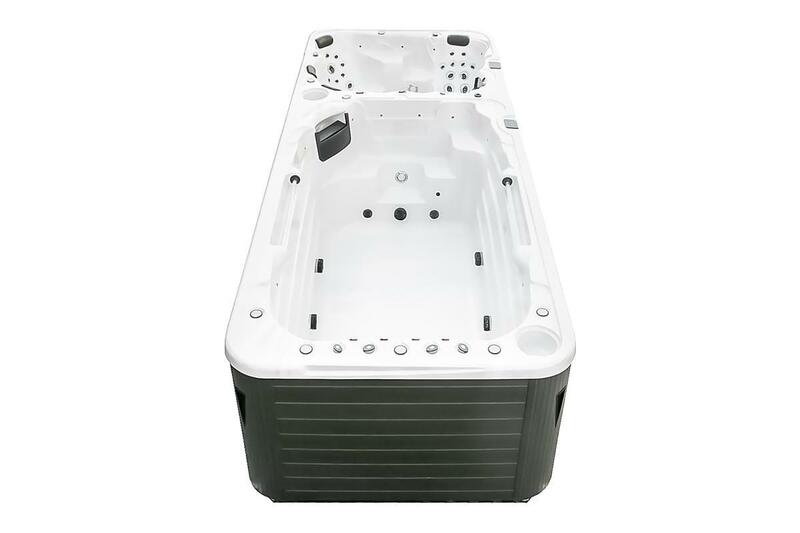 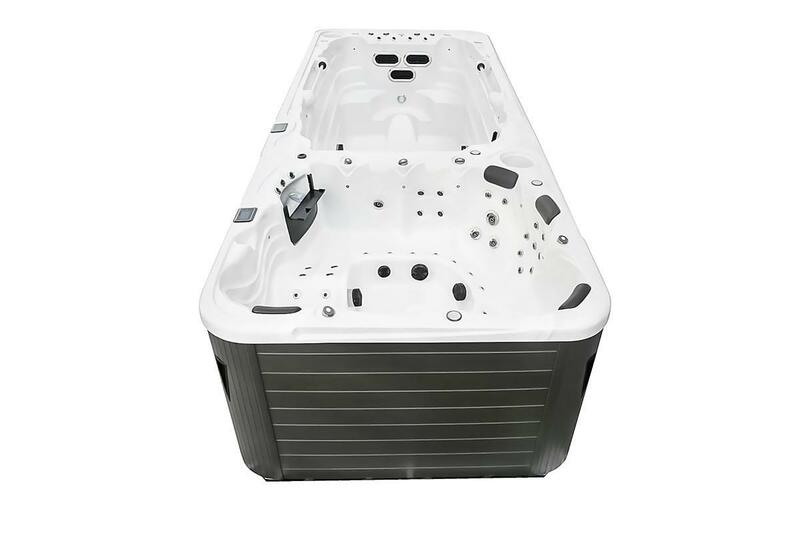 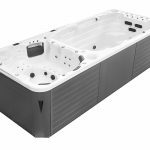 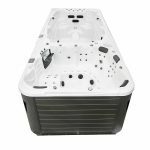 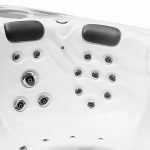 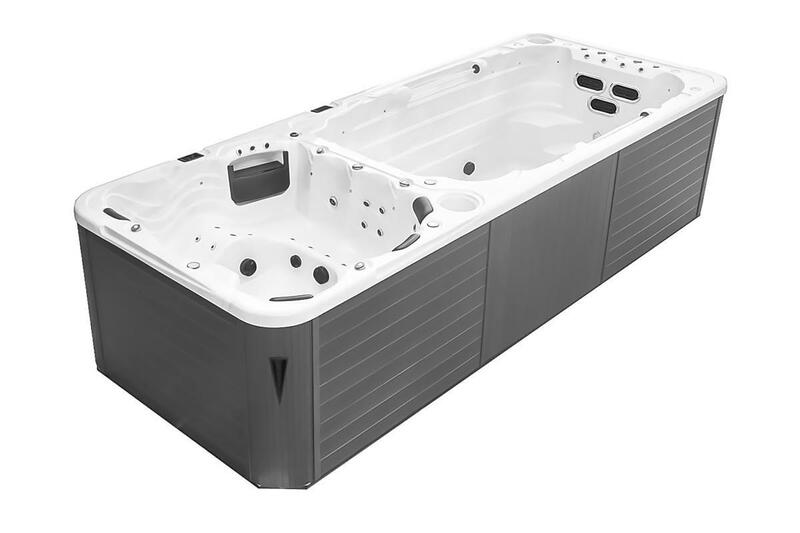 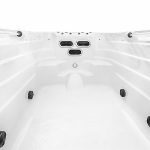 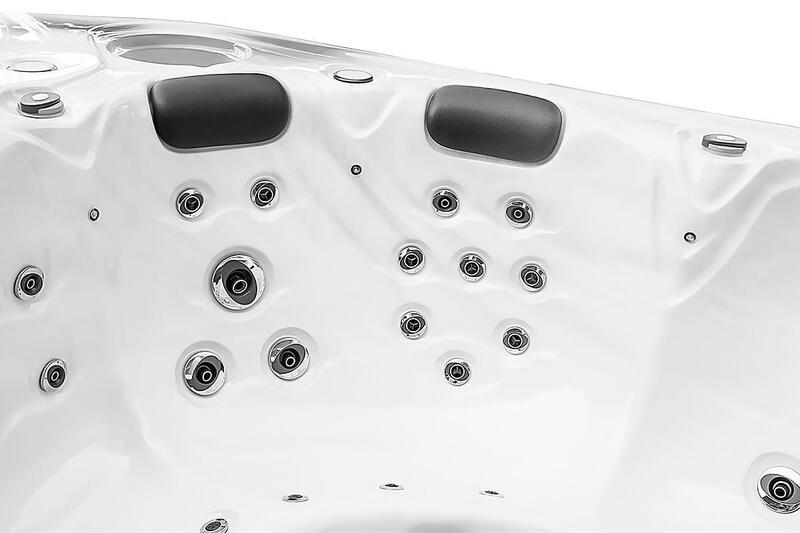 The Pharaoh Dual Zone swim spa is the Ultimate in the Blue Haven Swim Spa Range The aim is creating the ultimate swim spa experience with focus on personal exercise and relaxation.. 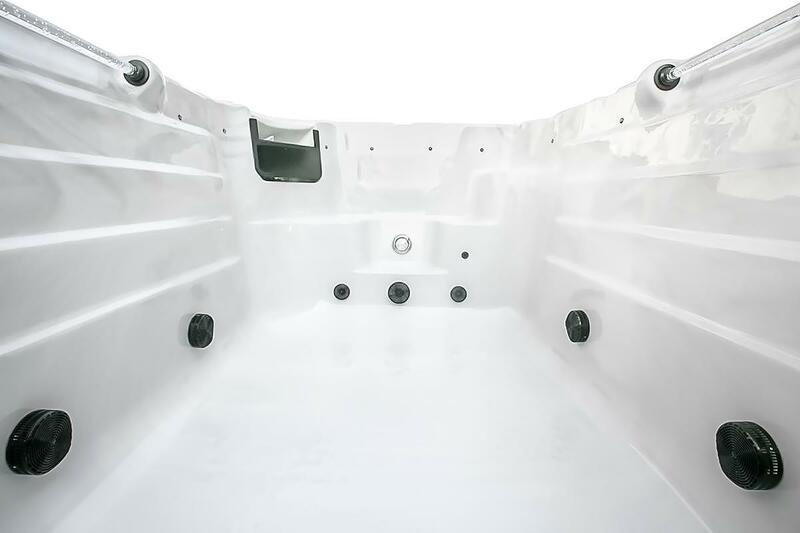 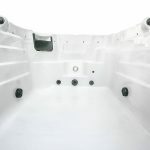 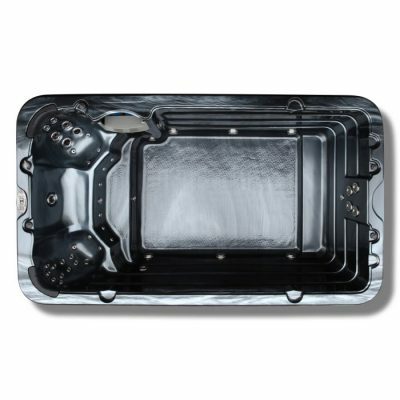 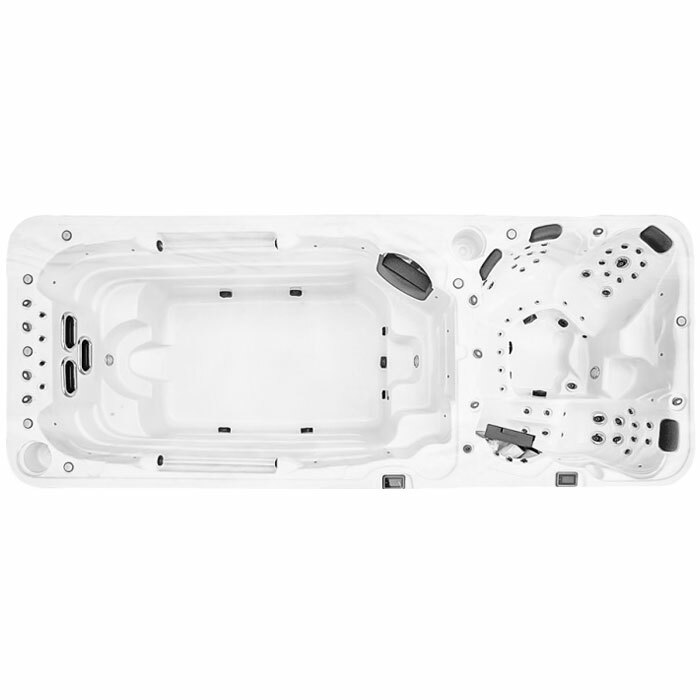 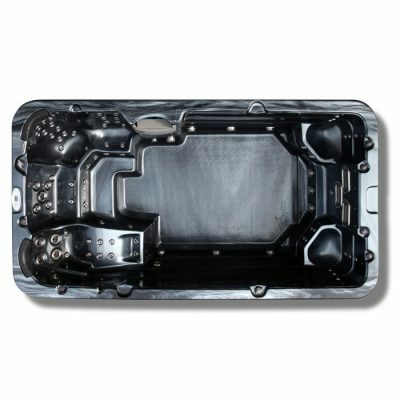 The extra-long swim zone provides additional freedom and enough underwater workout space for two people. 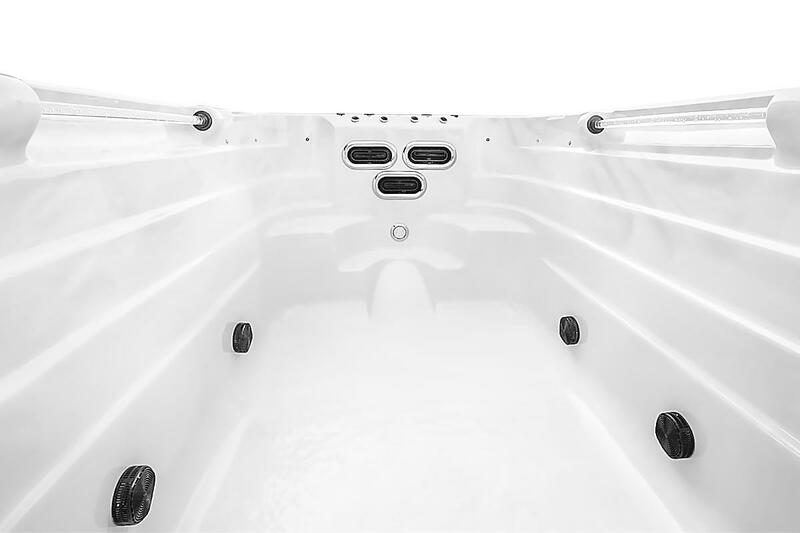 Separate spa and swim zones allow for individual settings and operation for a Magical experience.